Wear 'em all day, every day. If you're thinking of returning to or starting ballet as an adult, here's everything you need to know. What the "average woman" might find appealing in a ballet shop, what ballerinas wear to practice, and more. 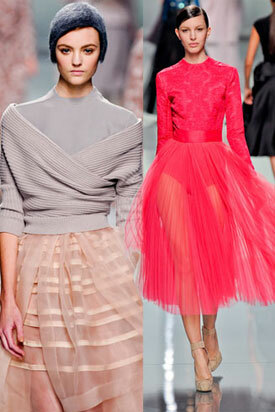 You don't need to be a prima ballerina to wear the looks inspired by the film starring Natalie Portman.